Serving McAllen, Mission, Edinburg, Weslaco, and the Rio Grande Valley. Provide superior light filtration and enhanced privacy with a touch of elegance with custom Roman Shades by A Solar Screen. 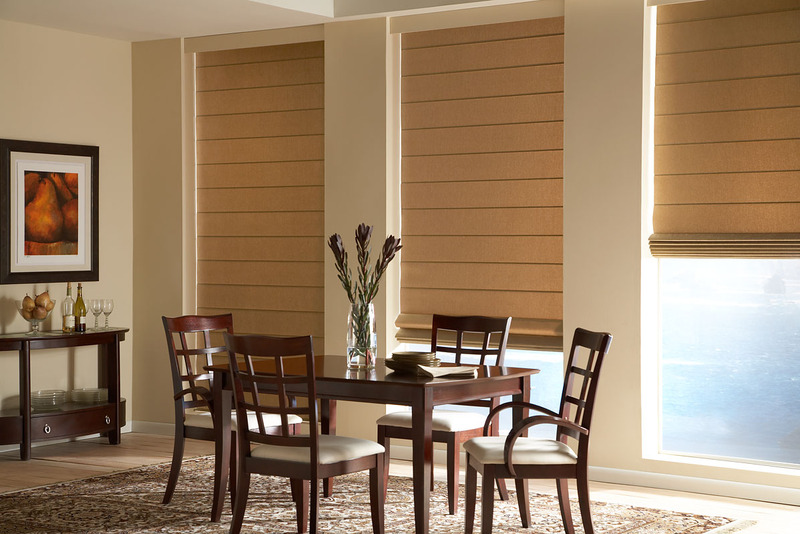 Blackout roller shades provide absolute privacy with total sunlight blocking and surprisingly ease of use. 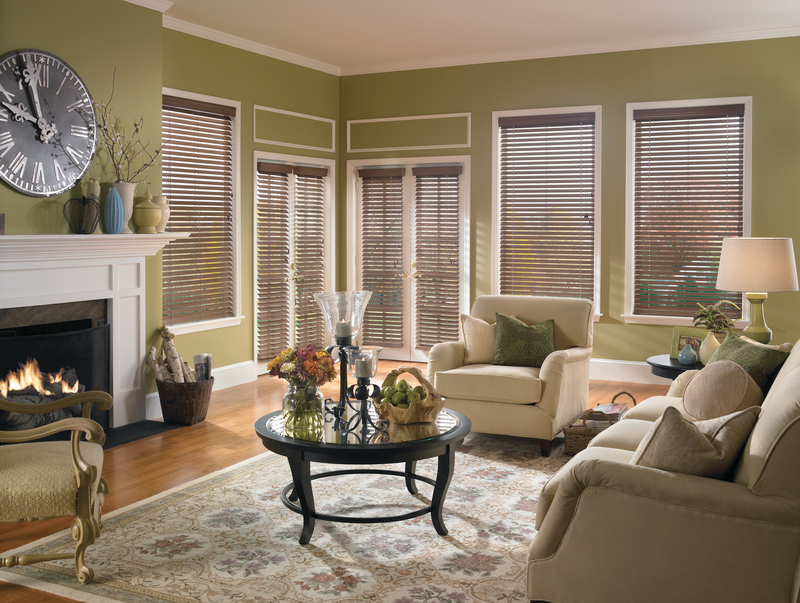 A Solar Screen can help you create a distinct look for your home with our wide selection of custom horizontal blinds. At A Solar Screen we strive to provide consumers with superior quality window coverings at true discount prices. We support our mission with a commitment to service that goes beyond the expected and is the forefront of everything we do. We strongly believe this dedication to serving our customers is the primary reason behind the growth and success of our company. A Solar Screen uses the best exterior shading fabric like SunTex 80 & 90. This exterior shading fabric is made of strong vinyl-coated polyester. Developed originally for use for indoor furniture, SunTex is mildew and fade resistant and needs only an occasional cleaning wild mildew soap and water. Ideal for use as a shading fabric on windows, doors and porches, SunTex is also pet resistant. Professional Woodcrafters is a family owned company. 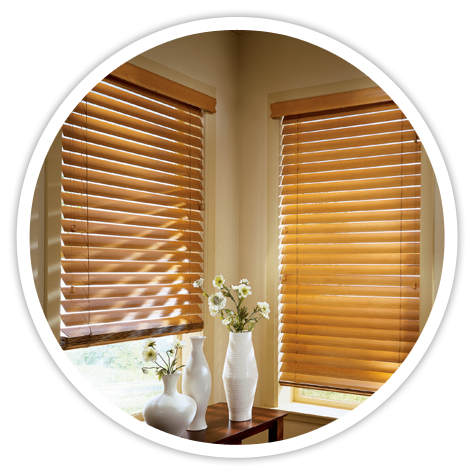 Our goal is to provide the best quality interior Plantation Shutters possible at competitive price. Our mission is to provide you with all available options, give you the time and resources needed for you to make the decision that is right for you. As a result of our professional and punctual services, we have been accredited through our customers and the Better Business Bureau for many years. 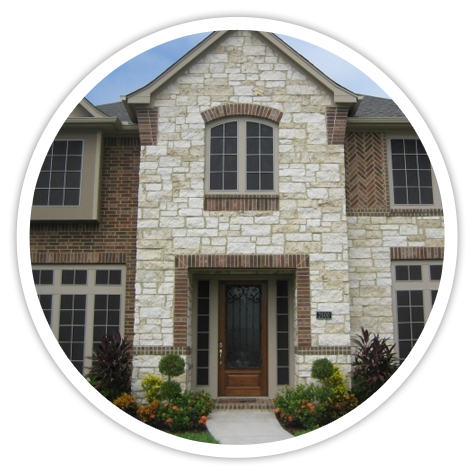 Providing a lifetime of beauty, the perfect window treatment for any decor, Professional Woodcrafters provides beautiful and unique, custom manufactured interior Plantation Wood Shutters. © Copyright 2015 A Solar Screen & Professional Woodcrafters. All Rights Reserved.